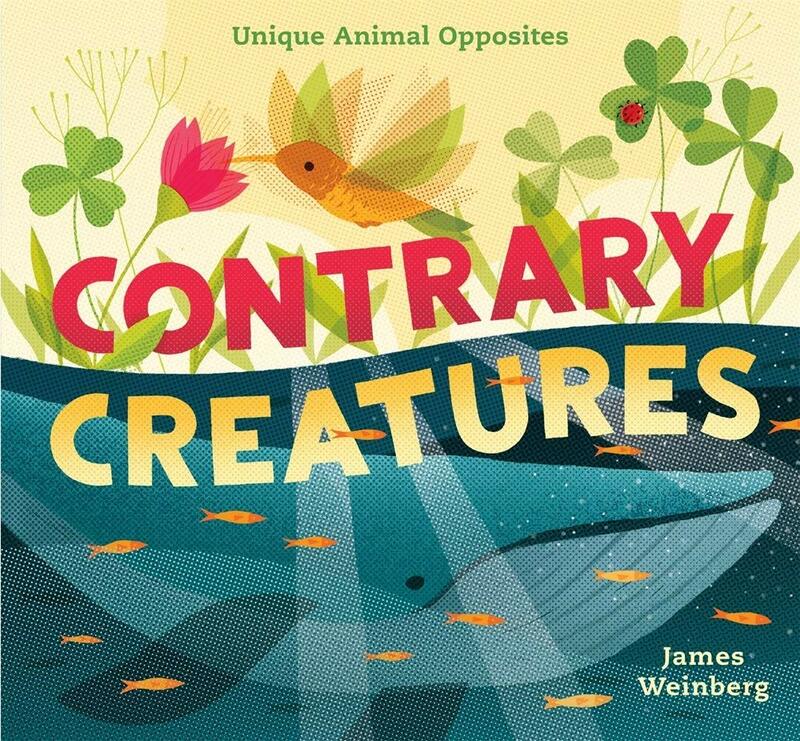 Author James Weinberg has a new picture book titled, CONTRARY CREATURES. It is available in bookstores now. James has agreed to share a book with one lucky winner. All you have to do to get in the running is to leave a comment. Reblog, tweet, or talk about it on Facebook with a link and you will get additional chances to win. Just let me know the other things you do to share the good news, so I can put in the right amount of tickets in my basket for you. Sharing on Facebook, Twitter, reblogging really helps spread the word for a new book. Thanks for helping James! While this is my first book, for years I had been around children’s books as a designer and before that a bookseller. Kristen Nobles, who I had known from my days as a book designer, contacted me to see if I had an ideas for Page Street Kids. At the time I had been doing silkscreen posters with natural history themes. When I shared my animal comparison idea she really responded to the more “conceptual” contrasts as well as the obscure animals. The illustration style in Contrary Creatures is informed by silkscreen printing with its use of half-toning, over-printing, and texture. 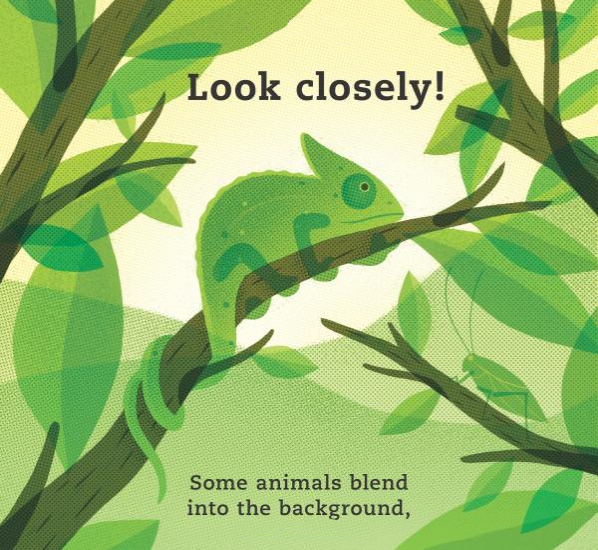 As the book was coming together I thought about how the animals could have traits children could identify with, like the chameleon being introverted and peacock extroverted. As a kid I was really interested in animals especially lizards and dinosaurs. 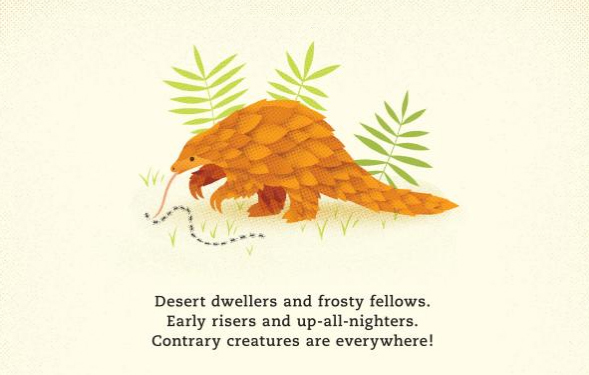 I hope Contrary Creatures is a book that will inspire young readers fascinated with animals and nature. Thank you James for sharing your book and journey with us. Teachers should gobble this book up. 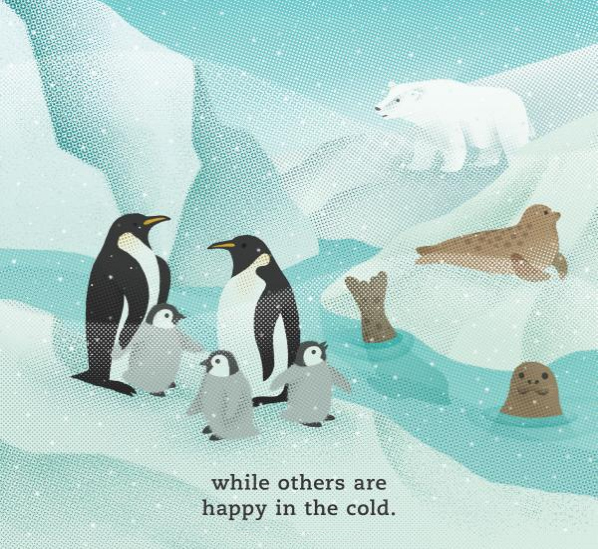 Great concept for a picture book! I love the theme and artwork! Congratulations! I’m a retired wildlife biologist and this book is gorgeous! Also posting to Facebook and Twitter! love the bright colors! My nieces would adore this book! What a unique opposites book! I love the bright illustrations. This is a unique twist on opposites from a great publisher! 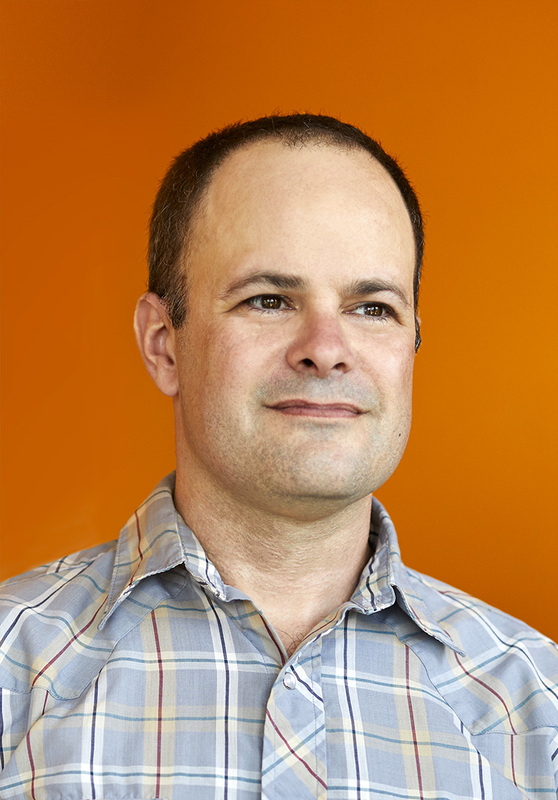 Hopefully the first of many for both Page Street Publishing and James Weinberg. The title is perfect! Congratulations to James. So vibrant! Love the original concept! Really nice concept, James, and beautifully done. Wonderful debut. Kids and adults will love it! 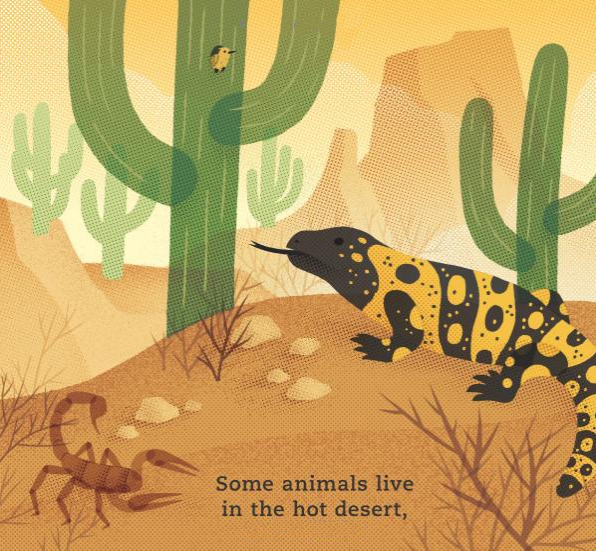 Gorgeous kid-friendly illustrations and an intriguing topic! A new take on opposites. Congratulations! Really looking forward to reading this book! The illustrations are lovely. So much fun! I’ll also tweet and FB. 🙂 Congrats James! Congratulations James. This looks stunning! A perfect fit for my elementary library. Placing it on my next order. This looks like a book little ones will love. Thanks for the heads up. I will step aside for the giveaway. My 7 year old daughter wants to be a Zoologist when she grows up. She will love this book. I can’t wait to check it out. Beautiful!! I know the kids will love it.